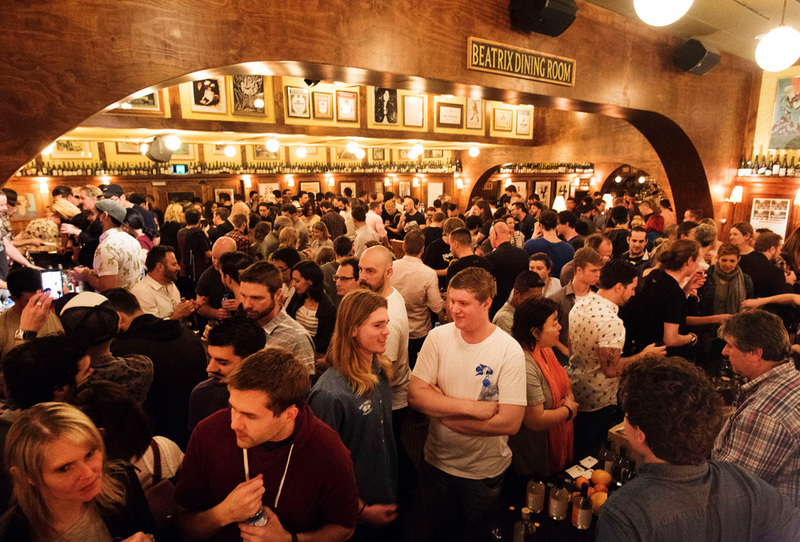 The crowds pour into PS40 for the Black Pearl takeover during Sydney Bar Week 2018. Sydney Bar Week is back again for another year this September. And as it seems to do every year, Bar Week has a way of creeping up on you — before you know it, we’ll be there. From the 14th to the 18th of September, we’ll have more than 30 events happening over five days — tasting shows, spirits and bar business talks, the Bartender Magazine Australian Bar Awards, Indie Spirits Tasting, the Whiskey Roadshow, The Most Influential List, and all the trade parties and seminars that make Sydney Bar Week the biggest week of bar celebration each year. So we’re putting the call out now to any bars that are looking to get involved with an event during Bar Week. What are we looking for? Bar takeovers, popups, collaborations, battles — that kind of thing. 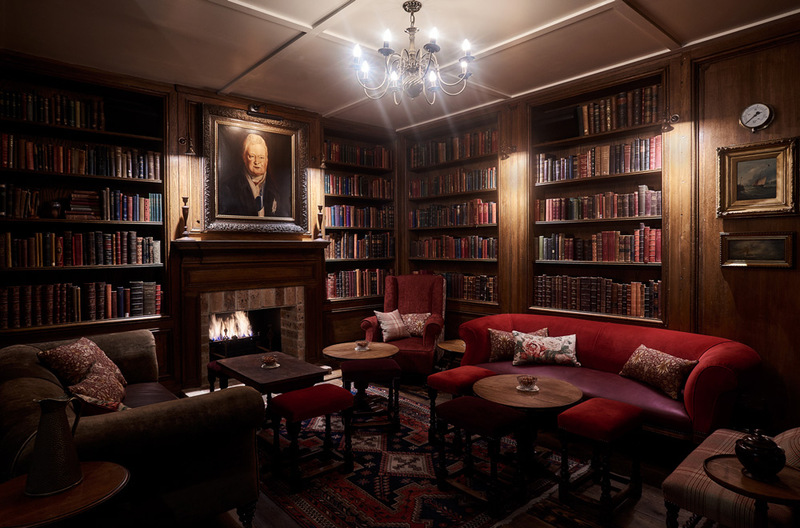 We have put aside a handful of late night 2-hour event timeslots for bars from around the country to create and host their own event during Sydney Bar Week. If you have a great idea and would like to have your event included on the five day timetable then get in touch ASAP. You need to have a clear description on what your event is (no longer than 100 words), where it is, and any potential sponsors. These events are all about you — you’ll be running the event — we’ll help promote it and get the word out — but make sure you want to commit to hosting something during the largest week for the Australian bar industry. We ask that if you need sponsors for stock etc, please work with the official Sydney Bar Week and Bar Awards sponsors below. Without the sponsors Sydney Bar Week just wouldn’t happen, so please support the sponsors who support Sydney Bar Week. If you are working with sponsors please make sure to include a miniminum of two separate sponsors (we’d love to share the love around). Submissions are needed by the 20th April. Email david@spantonmedia.com with your plan ASAP as there are only four spots on the calendar.